If you want to join, please let me know before next Thursday (February 28th) to make sure that I can reserve table(s) for everybody. The meet-up has no fixed agenda and will be a relaxed get-together over lunch, tea or whatever you prefer. Language hackers in Taiwan, unite! That sounds great, I need people to talk to about language learning who aren’t going to roll their eyes every time I open start speaking about Chinese. I’d love to come and participate and meet some fellow not native Chinese learners. På födelsedagen önskar jag dig full framgång med kinesiska, trevligt möte på lördag och en intressant rapport senare på bloggen. No worries, I will probably arrange other meet-ups in the future! Thanks for the well-wishing, too! I just found out about your website and meetup. I am in Zhongli and would like to come. Can I be notified if I am not a Facebook user? I’ll let you know once I have reserved tables, will do that today! Sorry, but I am stuck down in Kaohsiung without a dog sitter. I’ve been here since 1994 and only spent 3 days in Taipei. I’ve actually spent much more time in Thailand and Japan, but I have explored the whole island over the years. Let me know if you come to Kaohsiung. I’ll treat you to dinner. 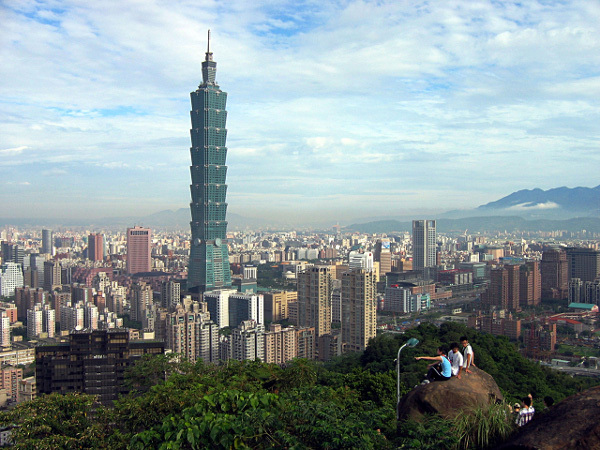 Think you could do a post on how to explore study options in Taiwan, especially during the summer? It is my understanding that you are studying 对外汉语 as well, and given all your wonderful insight into Chinese language learning, thought you might be able to shed some light on this topic as well. I have a Master’s in 对外汉语 from a 大陆大学, and currently teach Chinese in the US. Really would like to head to Taiwan this summer to further my focus on traditional characters. Any help would be greatly appreciated. Such a post would indeed be very useful, but it would require extensive research done by me personally, so it isn’t likely to happen any time soon. The problem is that I don’t trust what other people say about schools and language centres, so I might have to go there myself to understand the different options. Schools often don’t allow outsiders to attend class, not even teacher trainees who want to check what’s going on (if you’re a foreigner, they think you’re sneaking in and learning Chinese for free, which is possibly the most stupid thing I’ve heard). I have studied at two language centres here, but that’s not really enough to write an article about it.